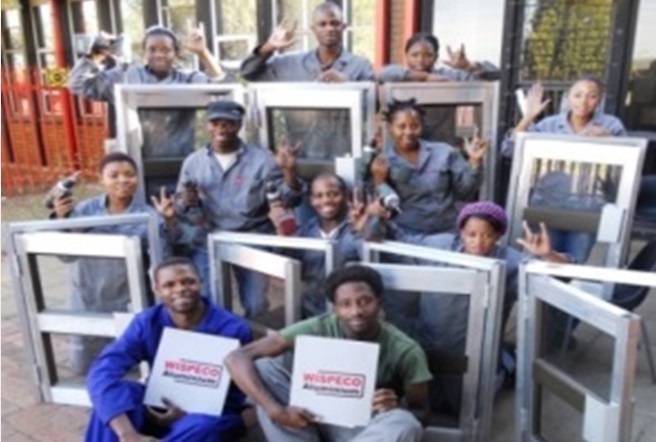 Every year Wispeco trains about 10 Deaf South African citizens from various provinces on a technical learnership. The minimum requirements are Grade 11 or NQF level 1. Classes have been running since 2007 and are presented in Sign Language. 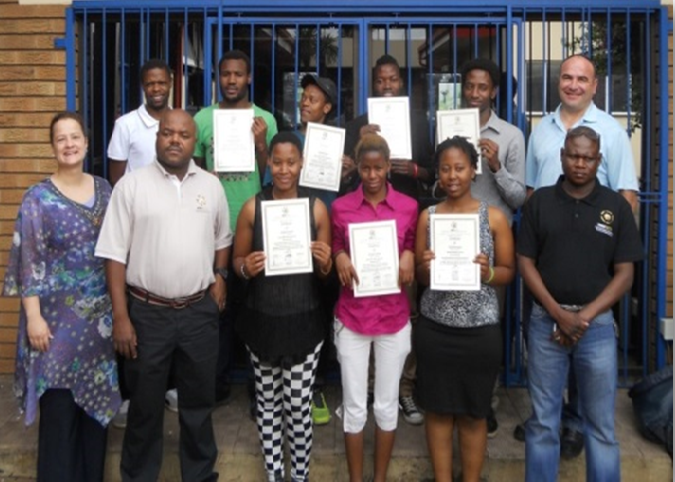 Every effort is made to find permanent placement for the learners after successful completion of the learnership.